I was sent a gorgeous memento of this year's 2012 Paralympic Games - an official scarf, designed by Next as part of their support for the London 2012 Games with profits being donated to the British Olympic Association. 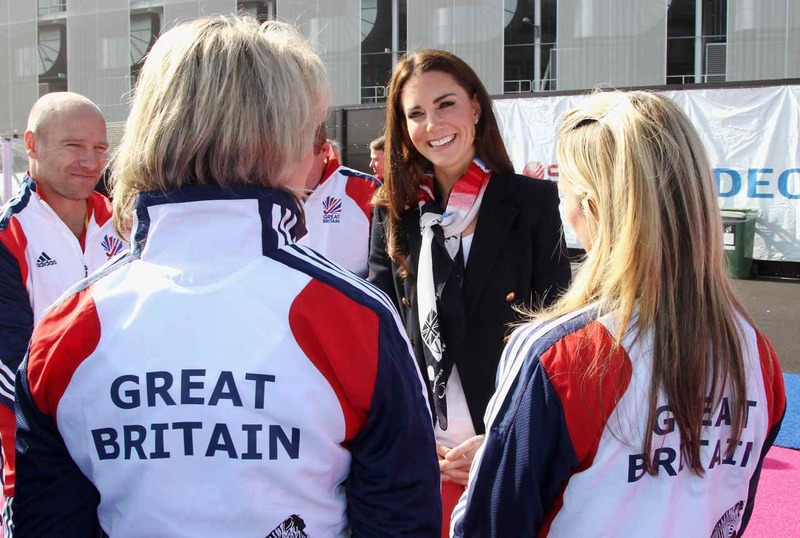 And I'm in good company as Kate Middleton has one too! 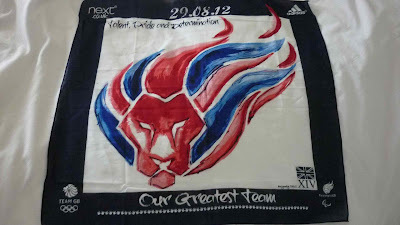 Next are running lots of initiatives around this and their official Olympic scarf. 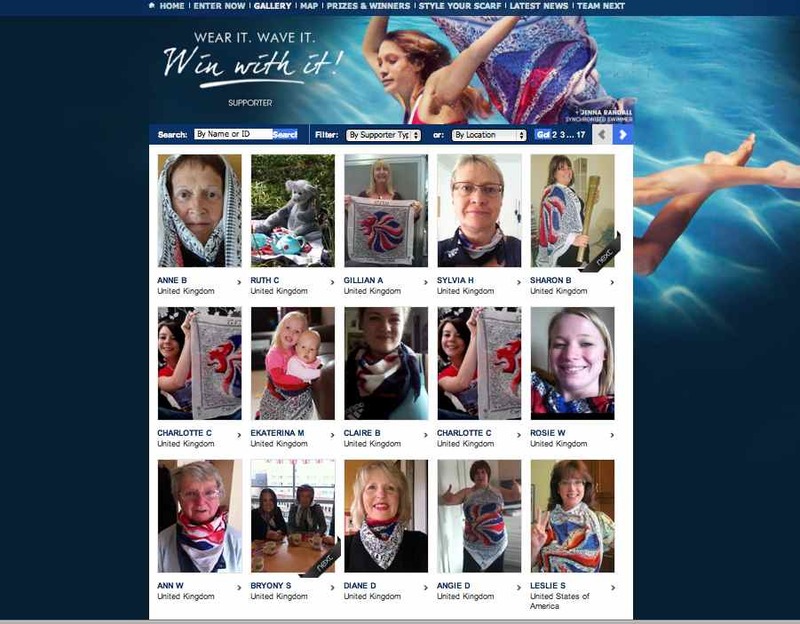 For instance, if you buy one, you can enter a competition to win tickets to the Olympic Tennis at Wimbledon on the 3rd August. 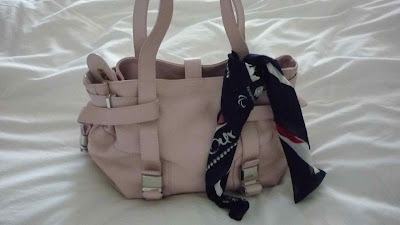 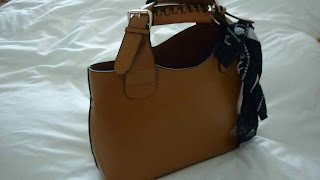 To enter, you upload a picture of how you styled or wore it. 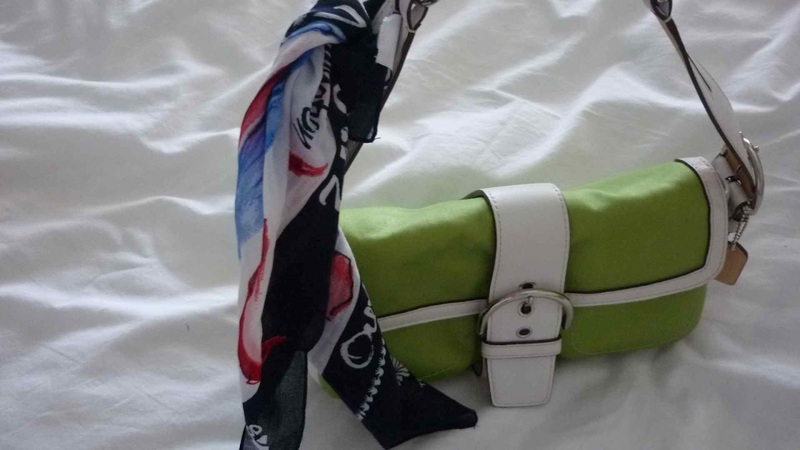 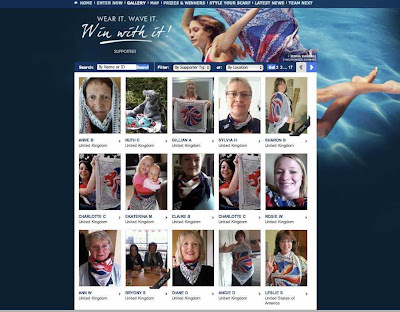 So if you would like to support the Olympic teams and nab yourself a little piece of history, head to the Next website to pick up your Paralympic or Olympic scarf and make your handbag feel special too! 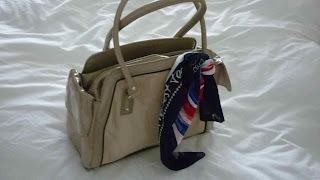 It would be rude not to wear a scarf when we go to Olympic Park on 9 August :) ! !